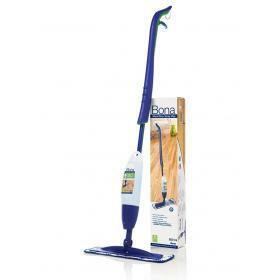 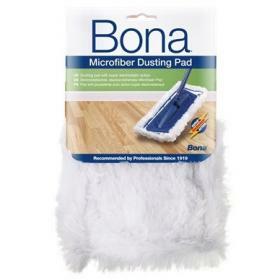 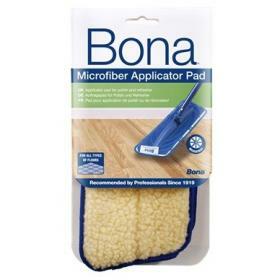 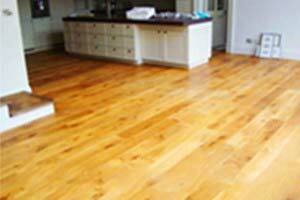 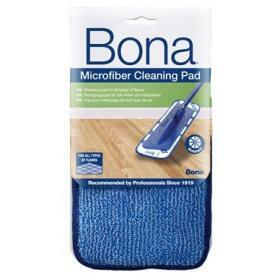 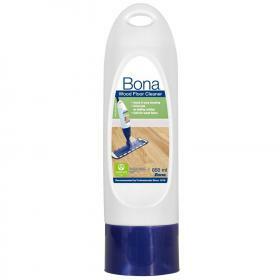 The award winning Bona Spray Mop is the easiest and most effective way of cleaning wood floors in the home Simply spray and wipe the floor clean. 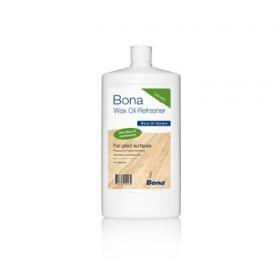 Bona Wax Oil Refresher is a maintenance product which is easy to apply with a rapid drying. 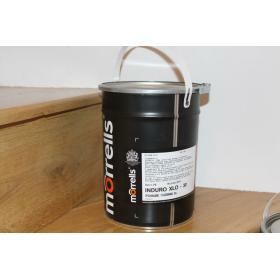 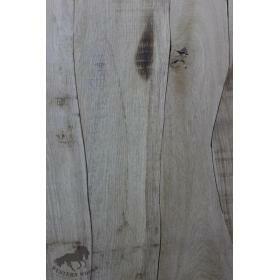 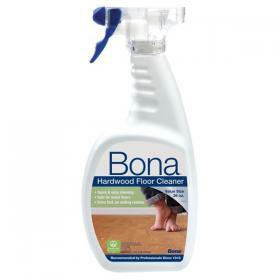 The product has a low solvent content with a low smell. 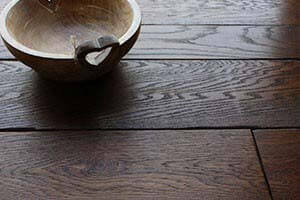 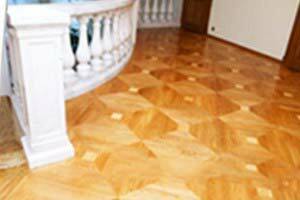 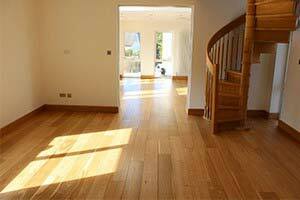 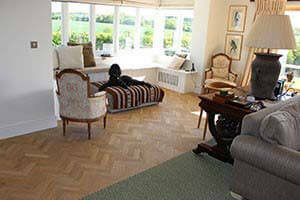 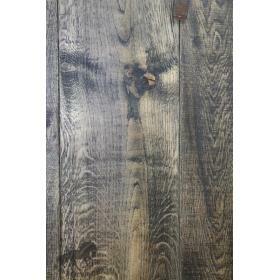 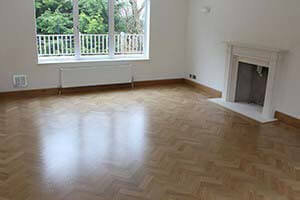 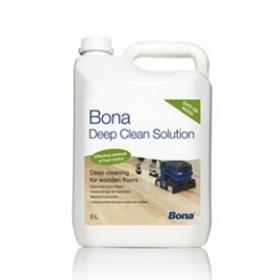 Award winning Bona Wood Floor Cleaner is especially formulated for safe and effective cleaning of wood floors treated with varnish (lacquer) or hard wax oils. 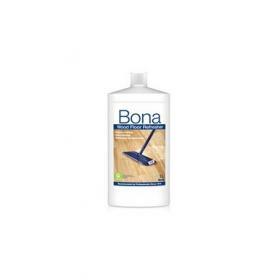 Giving brilliant cleaning results, the Bona Wood Floor Cleaner Refill Cartridge contains 850ml of Bonas pH neutral, streak free, non-dulling formulation.